1. Social media fundraising and cybersecurity. In May 2018, Facebook released new requirements for Facebook pages that purchase ads or boosted posts with “political content.” Ads must now prominently disclose the source of funding and will be archived for up to seven years in a public database. Since Facebook’s interpretation of “political content” seems to be very broad—spanning topics including the environment, civil rights, education, and more—most nonprofits and faith-based institutions that use Facebook to fundraise will now have to go through a multi-step authorization process in order to do so. Click here to learn more and start the process so that your organization can seamlessly fundraise in 2019. 2. Crowdfunding. This online fundraising medium is more popular than ever among individual donors, nonprofits, and faith-based institutions. In 2018, crowdfunding sites played in an important role in disaster recovery efforts for victims of Hurricane Florence and the Camp Fire. Three popular platforms last year were GoFundMe, Global Giving, and Indiegogo. 3. Video. Almost half of individuals report watching videos on Facebook and YouTube for at least one hour each week, and one-third of all online activity is spent watching videos. Adobe’s Premiere Rush CC program makes it simple to edit videos and post them directly to social media, and YouTube has an easy online editor. 4. Employee-driven corporate gifts. Increasingly, employees are helping to drive their corporate employers’ philanthropic efforts through enhanced corporate social responsibility programs. Examples include having employees nominate local nonprofits for grant awards, matching gift programs, and large-group volunteer days. Read more about employee giving habits in 2019 here. 5. Donor Advised Funds (DAFs). DAFs are giving vehicles administered by public charities for individuals, family, and corporations and have grown steadily in popularity since the 1990s. Donors make a charitable contribution, receive an immediate tax deduction, and then recommend grants to be distributed from the fund over time. Today, grants from DAFs comprise 3% of all total giving in the United States. Learn more about DAFs here—and look out for a more detailed article on this topic from The INS Group in spring 2019! 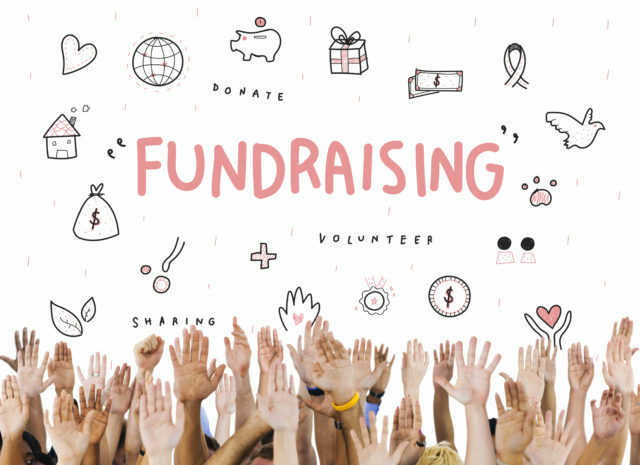 Does your organization need help navigating fundraising in 2019? Contact The INS Group today to learn how we can support you!